What are the NEW CONDO NEAR CRL Line (NEW MRT) in Singapore? 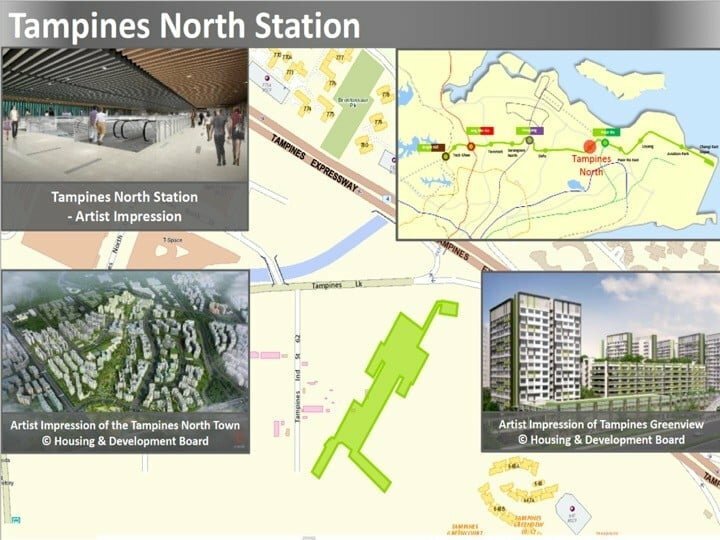 WHAT ARE THE CONDOMINIUMS NEARBY CROSS ISLAND LINE? Let’s go from station to station from Right to Left. Please take notes that the distance stated here is just an estimation (direct straight line) using the google map. Alternatively, you can also WhatsApp us for a free consultation if you would like to discuss in details about financing or recommendations of these new launch condominiums and apartments.